My dad took me and my brother to see Return of the Jedi at the cinema (it remains my favourite of the first 3 films, even though you’re supposed to like Empire Strikes Back best!) When we came out dad took us into Keddies – the then main department store in Southend – and let us choose a Star Wars toy. 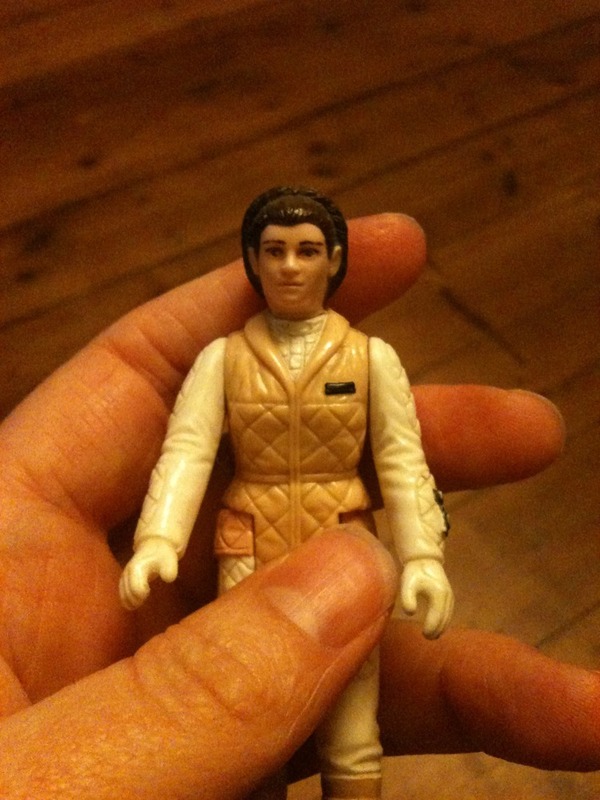 I picked this one of Princess Leia – the sole female role model in the films! My brother Luke chose Luke Skywalker (naturally). 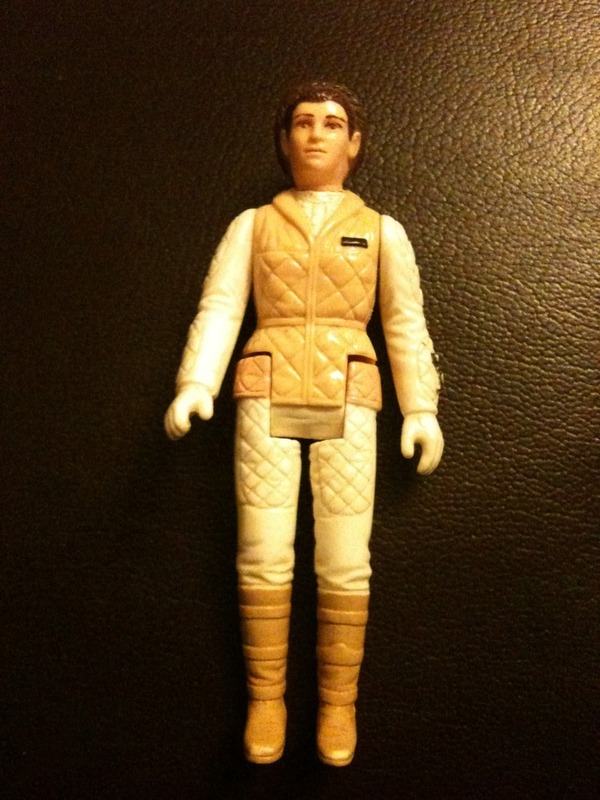 Turns out that this Leia is wearing the outfit she wears in Empire Strikes Back.